PrivaCare help me! 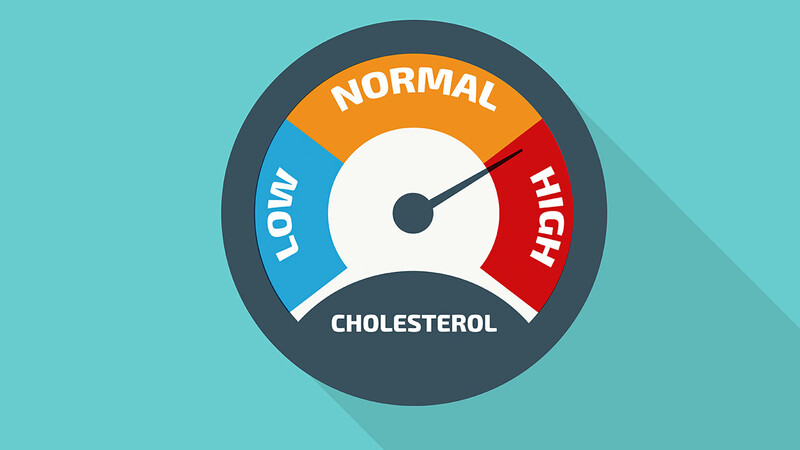 What is the deal with cholesterol? We have all heard about it, worry about it, but do we really know the truth about cholesterol? Lets take a closer look at what it is, the negative aspects, and how to manage. Did you know there are super foods you can eat lower cholesterol levels? Thats right, SUPER FOODS! More details below. How can at home healthcare can help you recover from surgery faster or nursing at home after surgery? Having surgery can pose challenges for you. 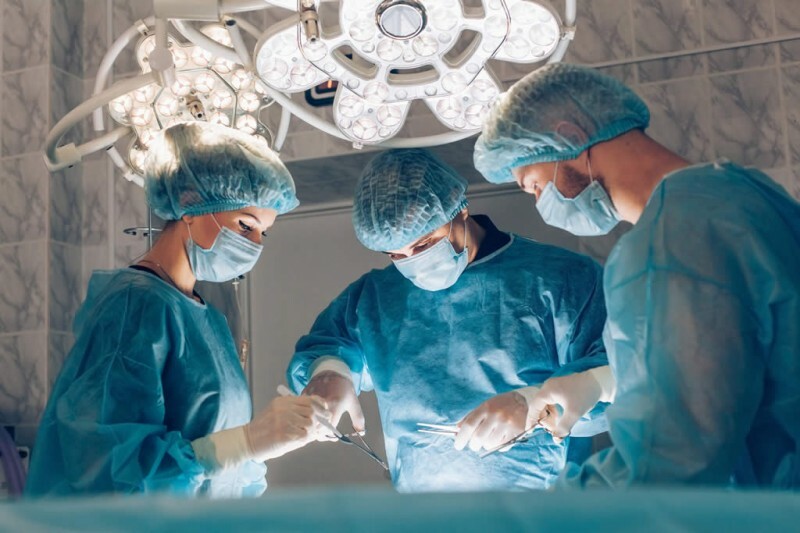 Not only do you have to schedule time off from school, work or other obligations, but you may also have fear that is associated with the surgery itself. After the surgery, recovery care is often overlooked by the patient and unfortunately, it is one of the biggest challenges you will face. Fortunately, nursing care at home after surgery from PrivaCare can help you recover faster and prevent complications from occurring post surgical treatment at home.